Are you interested in the Judging Program? 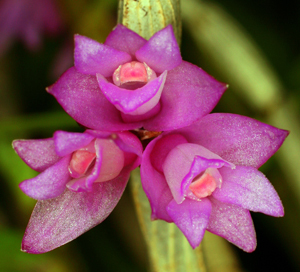 Our judging sessions are open to visitors and we invite them to come and learn about orchids and the judging process. If you find you would like to consider becoming a student judge, print out this two page document for information on how to get started.